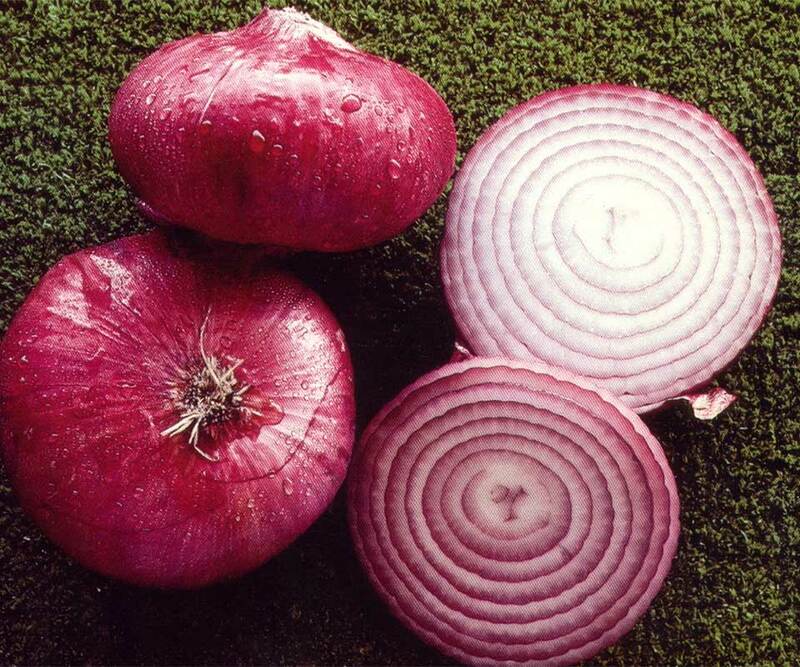 Candy is a newer variety providing a sweet onion for mid and northern gardeners. 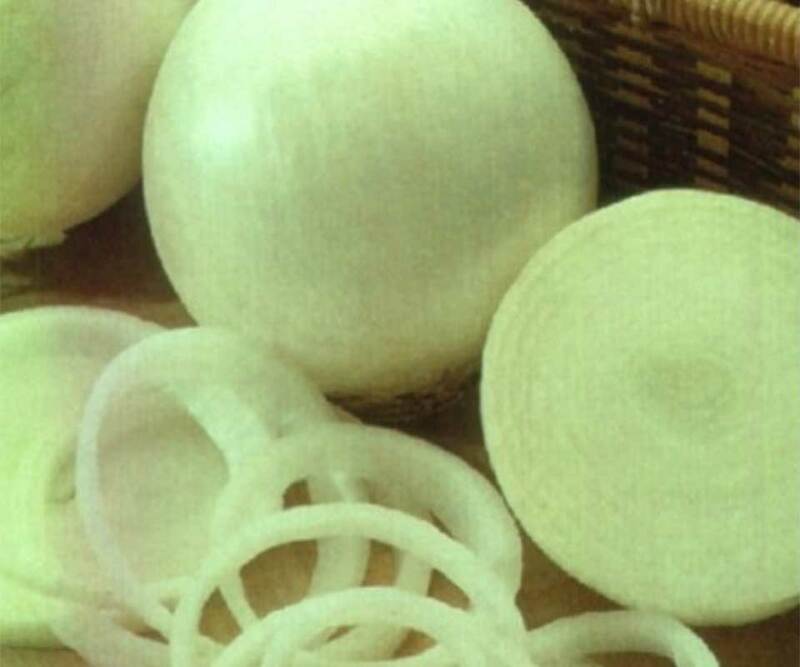 Produces a very large globe-shaped onion with an excellent tasting white-colored flesh. 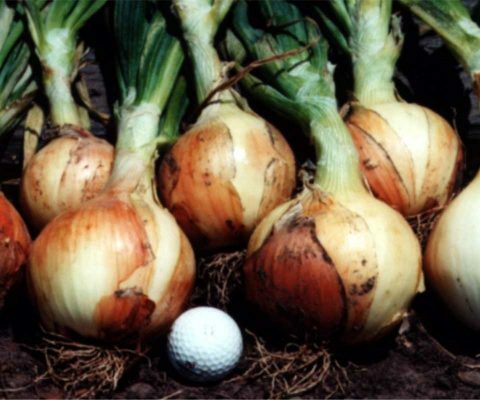 An intermediate day variety that will grow well from Oklahoma to the Canadian border. 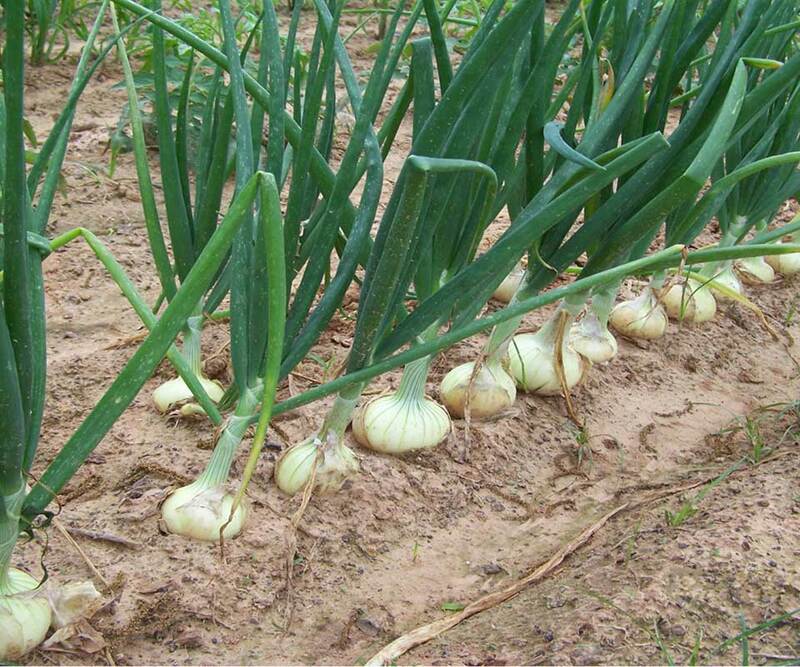 Each bunch will typically have 50 to 70 plants per bunch. 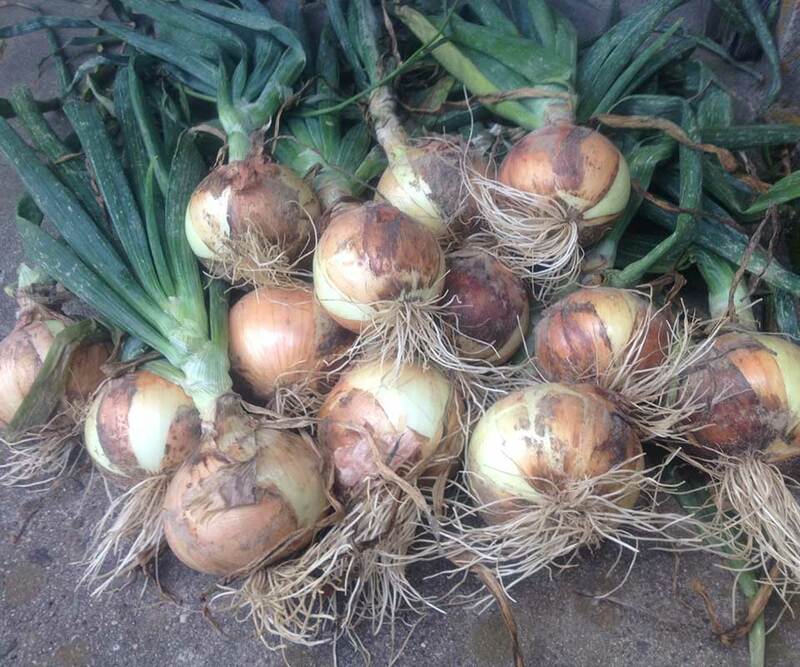 All our onions ship free Priority Mail.